Poptarts Episode 54: Jenna Wortham! Jenna Wortham is a technology reporter and staff writer for The New York Times Magazine. She co-hosts the New York Times podcast Still Processing with Wesley Morris, and just before her rise to fame at the Times, she was one of BUST’s superstar freelancers, interviewing Diablo Cody, Solange Knowles, and Sarah Silverman for us all in 2008 alone. 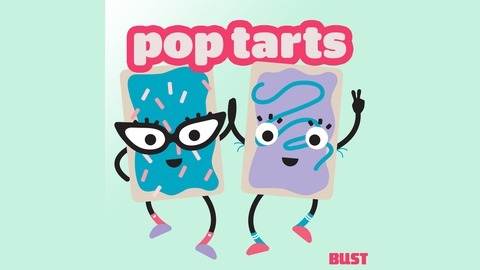 We are so thrilled by her success and in this episode of BUST’s Poptarts podcast, we chat with her about Black excellence in pop culture, the importance of self-care while covering the news, what it means to cancel our heroes, and more. Poptarts Episode 53: "Guys We F****D!" Poptarts Episode 52: Slutever's Karley Sciortino! 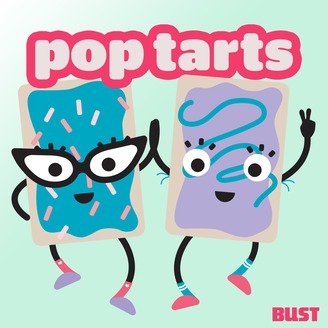 Poptarts Episode 51: Girl Groups! Poptarts Episode 50: Russian Doll's Rebecca Henderson!